Are these also called pakoras? I would usually eat pakoras in a punjabi stall and i love them. 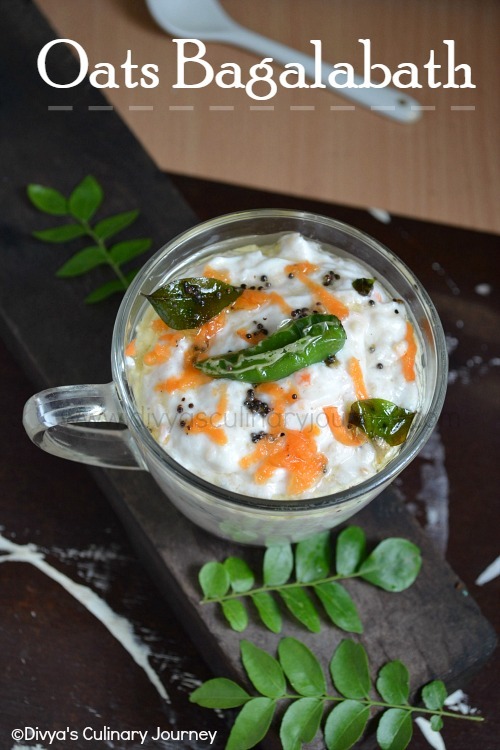 especially dip in the minty chillies. 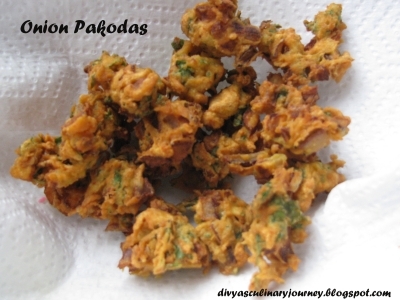 so yummy fritters, perfect for cold or rainy days..
Yummy pakoras, has come out nice and crispy..